We are providing Environmental Pollution Monitoring to our clients. Our Environmental Pollution Monitoring service cater to the various requirements of different industrial application areas such as Noise, Air Ventilation and Stack Gas. 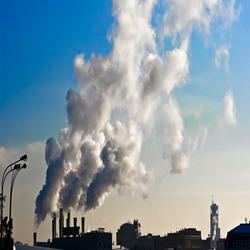 Looking for Environmental Pollution Monitoring ?